چنیں پرستار: NOOO! Evanescence rocks!!! Are there any Carly Smithson یا We Are The Fallen haters here? If so, why? If آپ aren't a hater and are against the whole hate Carly Smithson thing why are آپ against it? ok ,imagine this ,amy want آپ to sing a song for her from evanescence's songs of course ,what would آپ sing for your snow white queen? I'm singing from my دل now مزید than ever. I've gotten a lot braver with my writing." Ever since the arrival of Evanescence many young female شائقین of Amy Lee, look towards her for guidence and advice from her گزشتہ experiences in life, and most of time she gives it. a comment was made to the poll: Amy Lee vs Sharon ماند, خلوت خانہ Adel? 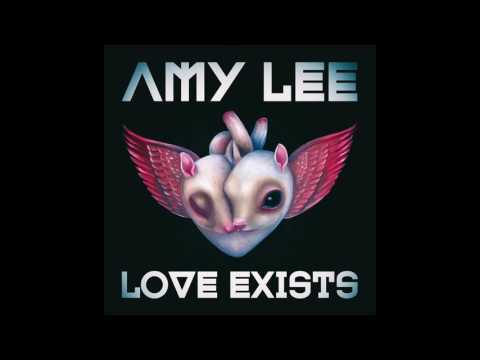 Wouldn't Amy Lee's singing do great for a fighting movie like gladiator?